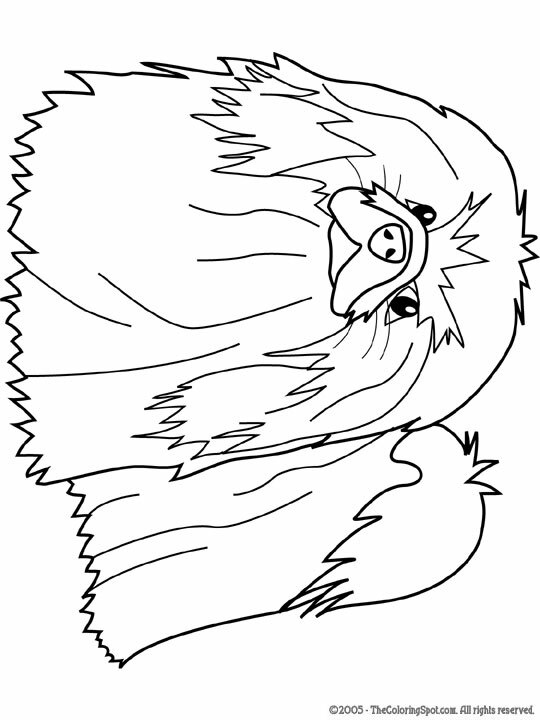 A Pekingese is a breed that has been around since the ancient times. This dog breed originated in China. They are great watchdogs, but they have a lot of fur so it is important that their grooming needs be met.